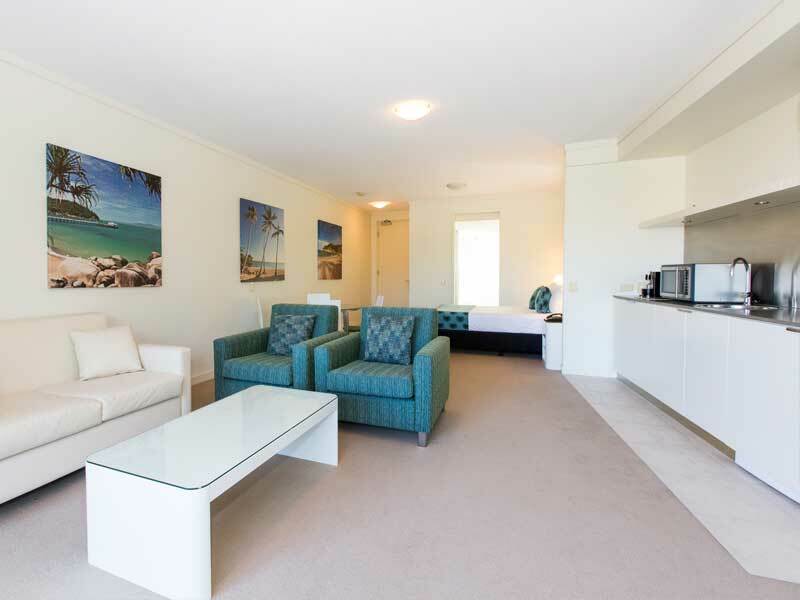 On rugged and beautiful Magnetic Island, you’ll find Peppers Blue on Blue Resort. Right on the water’s edge overlooking the marina and ferry terminal, this is a relaxed and laid-back retreat that is the ideal way to experience the perfect weather and stunning natural beauty of this secluded island paradise. Take the time to explore the National Park, enjoy some water sports, or just unwind and enjoy the Day Spa, the quality dining and the massive lagoon-style pool that winds around the resort. Whether you are looking for a romantic getaway or your next adventure, you will find something to love at this magical destination. 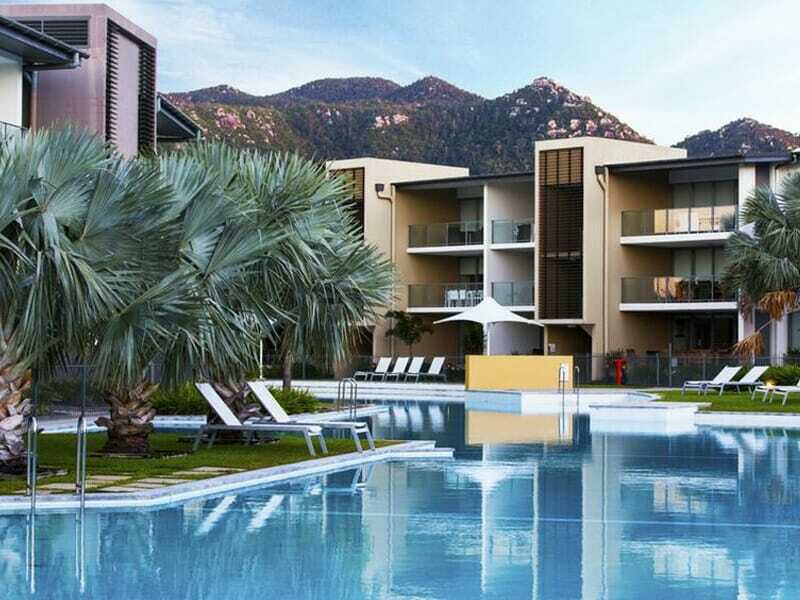 The resort has a great list of on-site facilities and is centrally located to allow you to explore Magnetic Island and enjoy everything it has to offer. At the centre of the resort is the idyllic lagoon-style pool and plenty of spots to relax in a sun lounge under the shade of the palm trees. 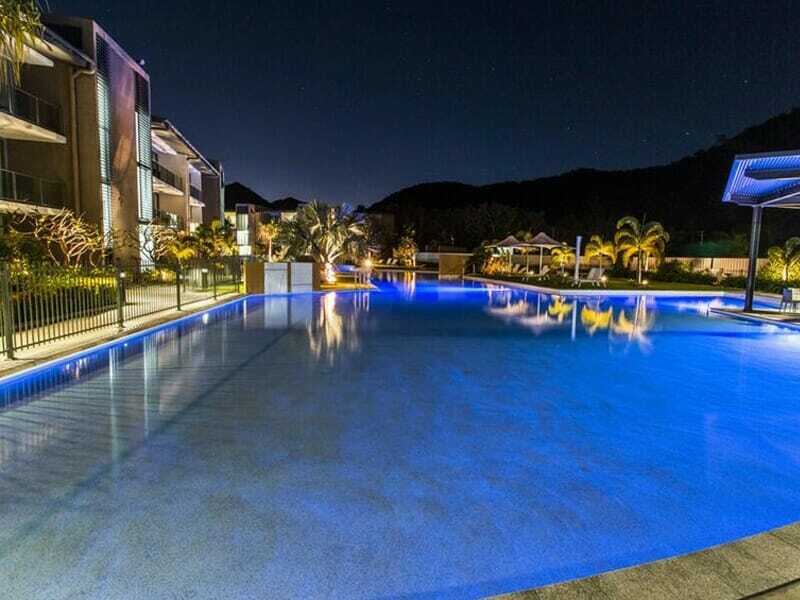 The 2nd pool boasts a resort style and has views of the water, surrounding woodlands and famed Mount Cook. When you’re hungry, Boardwalk Restaurant & Bar serves delicious food for breakfast, lunch and dinner. 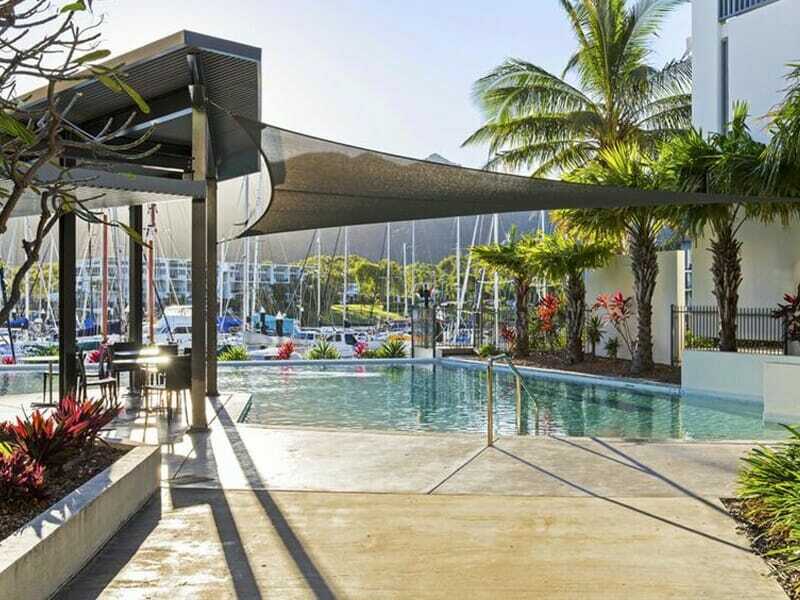 Select from the menu featuring a great range of Modern Australian and international cuisines and enjoy your food on the huge deck with views over the Marina. If you’re in need of some personal downtime, Endota Spa is a tranquil retreat where you can indulge in one of the relaxation or hot rock massages, pedicures, facials or other health and beauty treatments offered by the qualified therapists. Why go to Peppers Blue on Blue Resort? You’ll love this resort if you’re looking for a holiday that offers the best of both worlds. 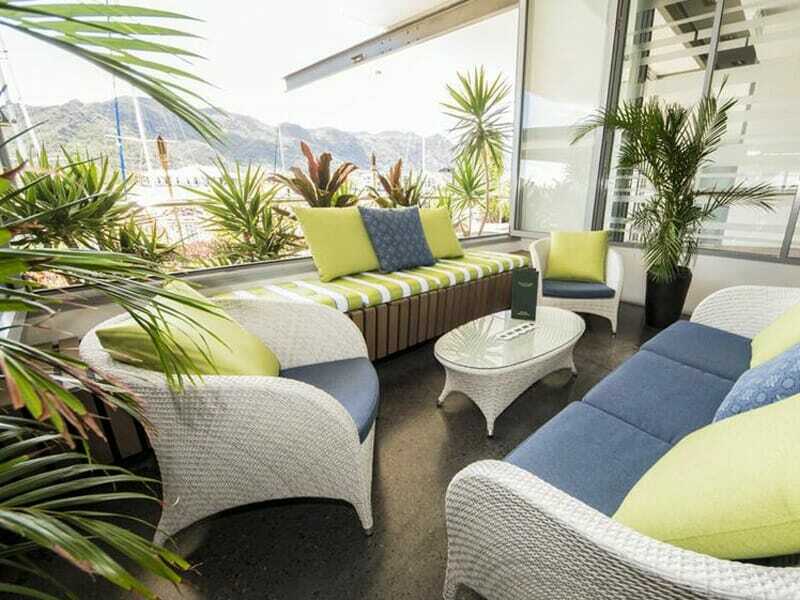 You have a modern resort with fantastic facilities and plenty of things to do and see nearby, but it is located on a quiet island of great natural beauty. 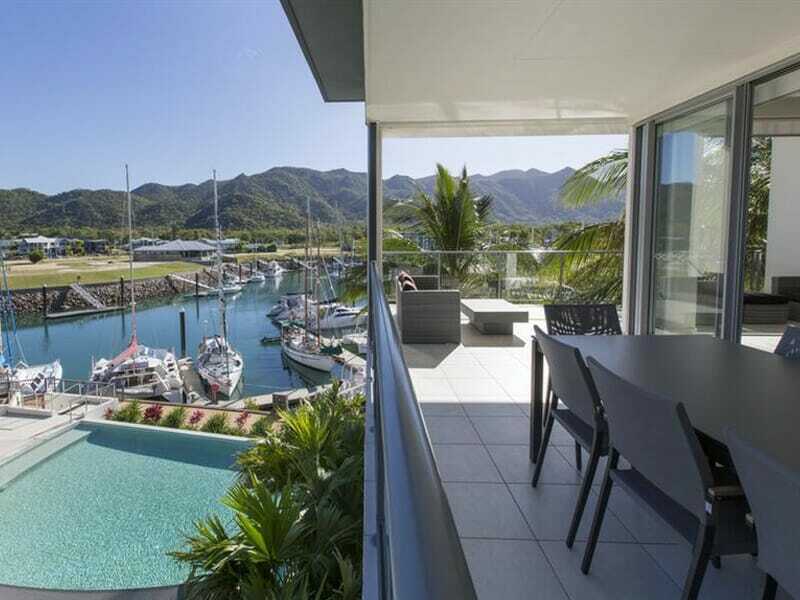 Magnetic Island is laid-back and you won’t find any rush hour traffic, queues or anyone in a hurry, instead, you’ll discover a place where it’s easy to relax and leave the stresses of your life behind. It’s an island packed with fun things to do, interesting wildlife to see and friendly and hospitable locals who will make you feel welcome in their slice of paradise. Peppers Blue on Blue is located on Magnetic Island off the coast of Townsville in North Queensland. 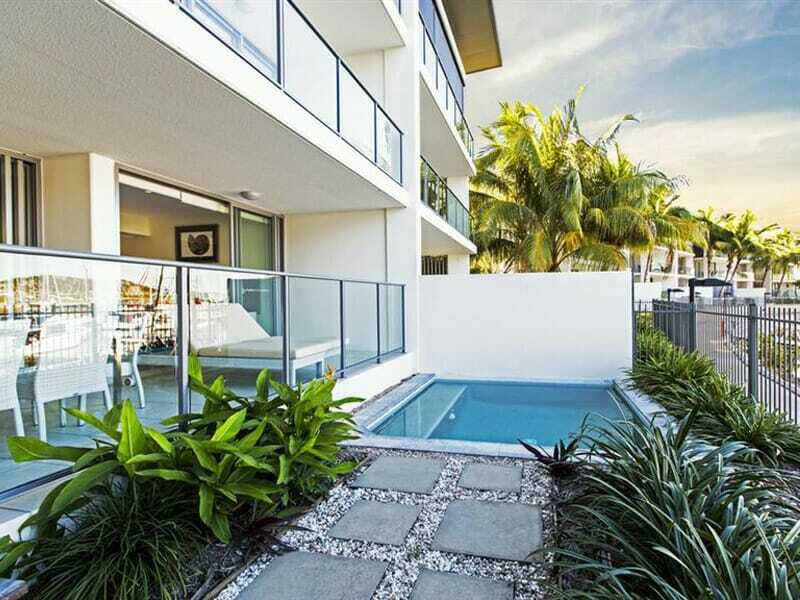 Townsville is a major city and is easy to get to via plane or a range of other options. 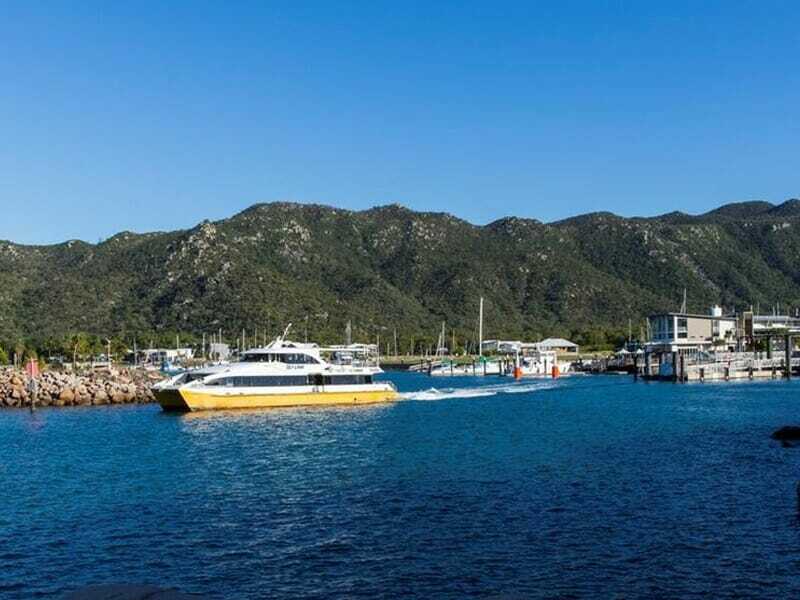 Getting from there to the resort involves an enjoyable 20-minute FastCat ferry ride. The resort overlooks the ferry terminal, so it’s a quick walk straight into the resort once you arrive. 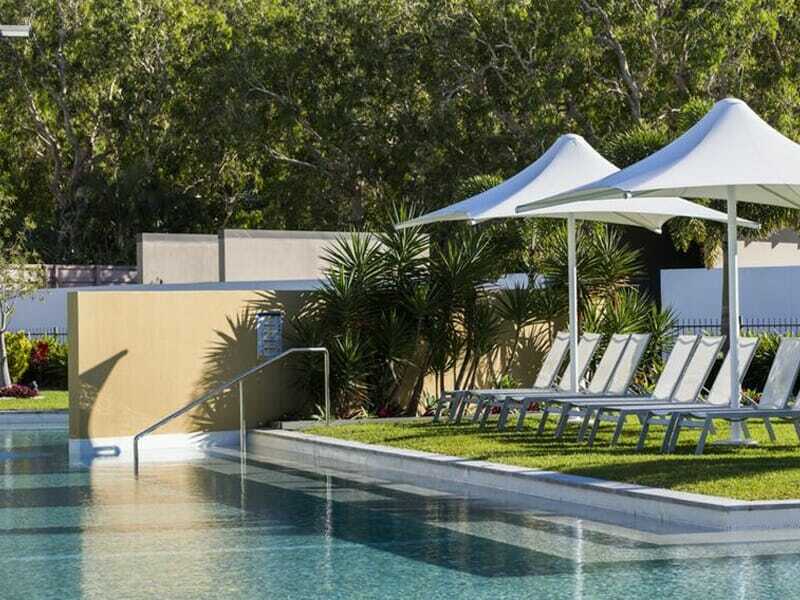 The North Queensland location means you can expect the weather to be warm and hospitable for most of the year and while on the island a casual or semi casual dress standard is common. More than half of Magnetic Island is protected National Park, with nearly 25-kilometres of walking tracks for you to explore. Take one of the easy walks and visit a couple of the 23 secluded beaches and bays around the island. This untouched wilderness is a haven for wildlife, including rock wallabies, over 100 species of birds and is home to a large colony of koalas living in the wild. If walking isn’t your cup of tea, you can hire bikes from the resort, hire convertible cars to drive around the island, or take a guided horse ride to see the sights. If you love a round of golf, there is a top-quality course on the island to try. Visit Horseshoe Bay and have fun trying a range of water sports including tube rides, sea kayaking, paddle boarding or jet skiing. You can hire a Go Pro video camera while you’re there, so you’ll never forget your adventures. The waters around the island are home to some of the best snorkeling and diving sites in Australia. There are plenty of spots, including some reefs, close to the resort to do some snorkeling, but if you want to explore the deeper reefs and wrecks, then you need to scuba dive. If you’re not an experienced diver, you can learn to dive on the island while you’re on holiday. There are also tours that will take you out to the Great Barrier Reef to view the incredible underwater world. We stayed for 4 nights in a king room which was overlooking the marina. 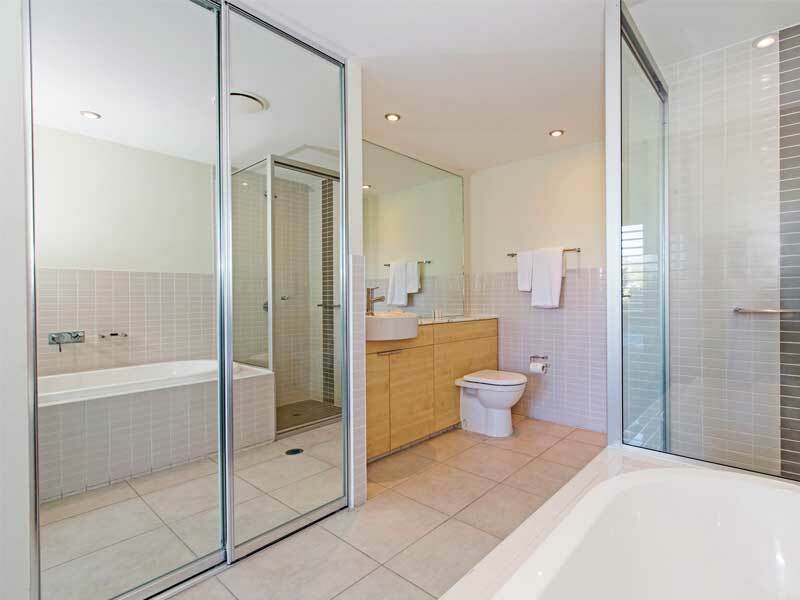 The room was modern, clean and well-appointed. The bed was very comfortable, peaceful and quiet so we had a great night’s sleep. Restaurant was excellent with good choice of quality food. Location of Peppers is central to everything – we didn’t need to hire a car as all the amenities and sights were within a comfortable walking distance.